Established in 1987, GPN is the world's largest provider of polygraph (lie detection) services and referrals. With over 1,300 years of combined experience, we offer confidential testing on virtually any issue by experienced examiners and have hundreds of testing sites around the world to select from. 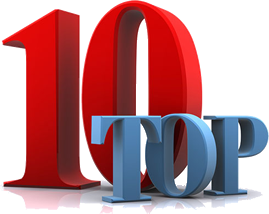 With that much experience, we feel comfortable sharing the top ten reasons clients select the professionalism of The Global Polygraph Network. GPN examiners completed training at APA-accredited training facilities. GPN examiners must maintain continuing education requirements through APA-approved courses.